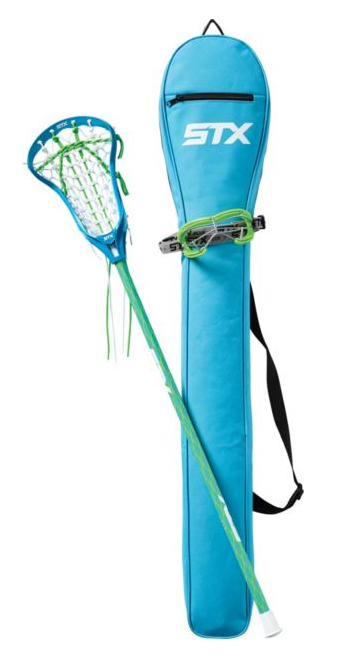 Suggested starter kit from our sponsor Dicks Sporting Goods - STX Girls' Crux 100 Lacrosse Starter Pack-- ORDER NOW! Goalie equipment includes the following: goalie stick and helmet. Unlike other positions, the goalie may wear soccer or hockey shin guards. If your child would like to play goalie and you have specific questions about the equipment needed, please contact your child’s coach. 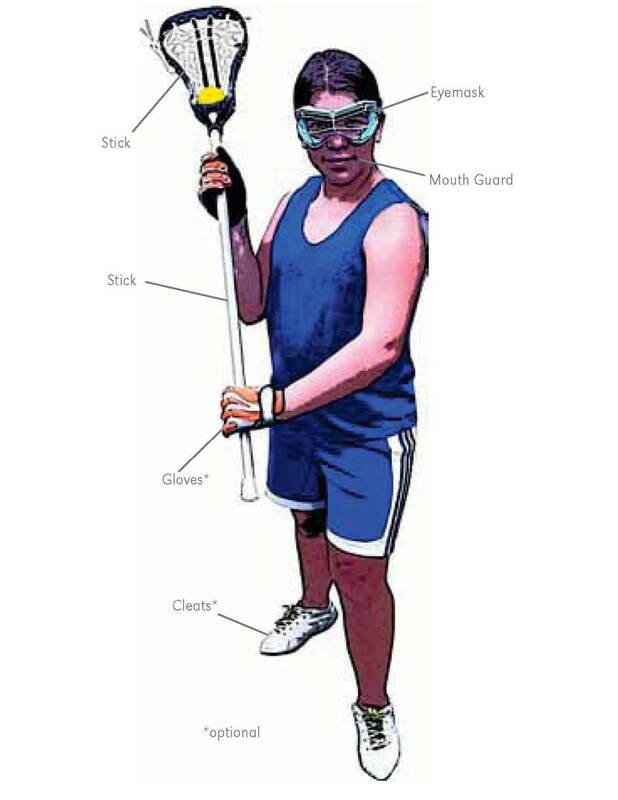 For the safety of all involved, only players with mouth guard and goggles will be permitted to play. Please be sure that your child has these items for all practices, scrimmages and games, or she will not be permitted to play.